Holiday break is one of the most favorite school breaks in high school history. You got Christmas Day, and a full 13 days of break to do whatever you want. Some people have their entire break planned out, but others don’t have a clue. Here’s an idea! Create and bake some holiday treats to get you in the mood for the holidays! Here’s a list of 3 holiday foods to make on break. In a large mixing bowl, cream the butter, brown sugar, molasses, cinnamon, ginger, cloves and baking soda together until the mixture is smooth. Blend in the flour and water to make a stiff dough. Chill at least 30 minutes or until firm. Roll gingerbread dough out to edges on a large, rimless cookie sheet. Place paper patterns onto the rolled out dough. With a sharp, straight edged knife, cut around each of the pieces, but leave pieces in place. Bake at 375 degrees F for about 15 minutes until dough feels firm. Place patterns on top of the gingerbread again and trim shapes, cutting edges with a straight-edged sharp knife. Leave to cool on baking sheet. Place royal icing into pastry bag with a writing tip and press out to decorate individual parts of house, piping on decorations, windows, door, etc., as desired. Let dry until hardened. Glue sides, front and back of house together at corners using royal icing. Glue the two roof pieces to the pitched roofline of the house. Then, similarly, glue the sides and roof of the entryway together with icing. Attach the entryway to the front of the house. 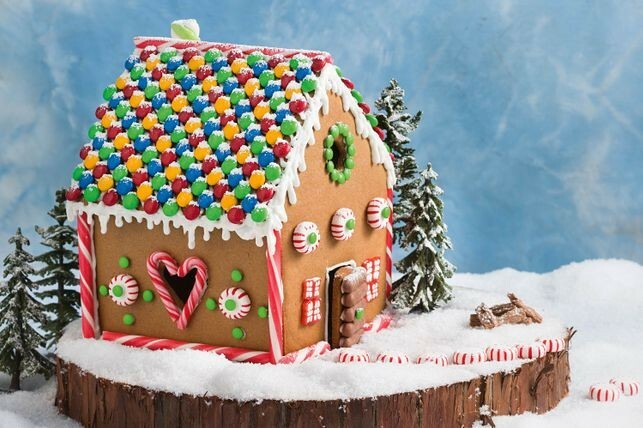 Continue decorating the house, gluing on gumdrops, licorice and peppermint, as desired. Butter 10 assorted metal cookie cutters and place on a parchment paper-lined baking sheet; set aside. In a large heavy saucepan, combine the sugar, water, corn syrup and cream of tartar. Cook and stir over medium heat until sugar is dissolved. Bring to a boil. Cook, without stirring, until a candy thermometer reads 300° (hard-crack stage). Remove from the heat. Stir in oil, keeping face away from mixture as odor is very strong. For each color of candy swirls, pour 1/4 cup sugar mixture into a ramekin or custard cup; tint red or green. Immediately pour remaining sugar mixture into prepared cookie cutters. Drizzle with colored mixtures as desired; cut through with a toothpick to swirl. 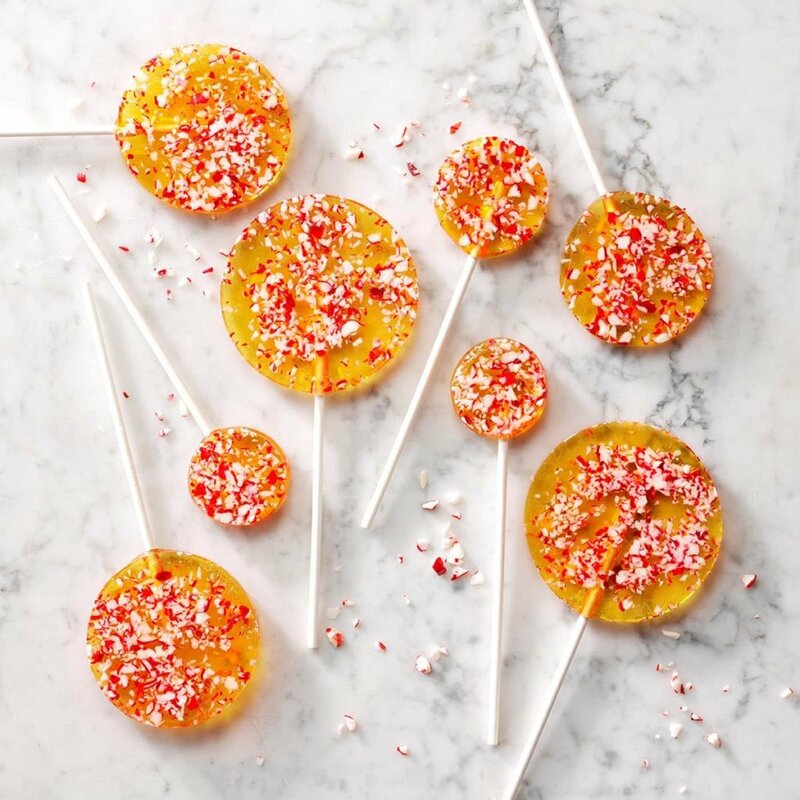 Remove cutters just before lollipops are set; firmly press a lollipop stick into each. Sprinkle peppermint candies over tops if desired. Mix the first four ingredients. In a large bowl, combine almonds and oats; toss with butter mixture until well coated. Press 2 tablespoons onto bottoms of six greased 6-ounce ramekins. 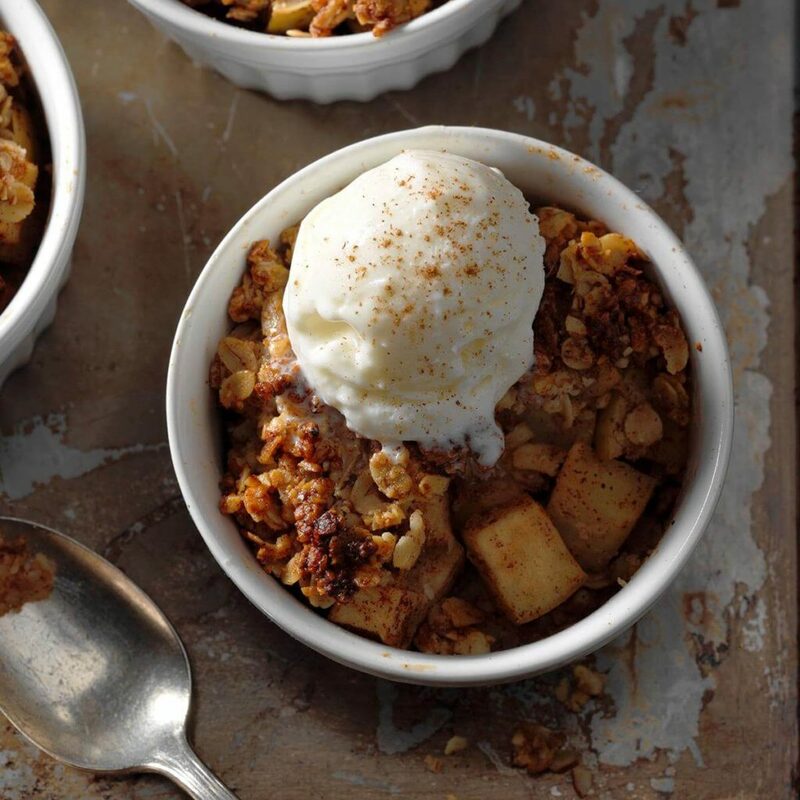 For filling, combine apples, sugar, lemon juice and pie spice. Spoon filling evenly into ramekins. Bake until topping is dark golden brown and fruit is tender, about 30 minutes. Serve warm; if desired, top with ice cream. When preparing your face for your next make up look, the first thing that needs to be done is to start on a clean face. Remove any makeup, cleanse your face, and make sure you prime your face as well; primer is really great at enhancing makeup and making it last longer. Next, add on foundation. Make sure it’s the right color that matches your skin tone, more so your neck. You could apply foundation with a beauty blender, or a brush, making sure to pat it on, not dragging it. After the foundation, you want to apply concealer. 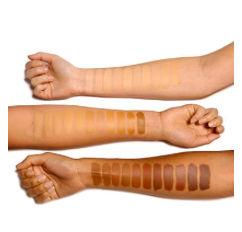 The purpose of concealer is to brighten and conceal (covering up any dark marks or scars). Apply concealer underneath your eyes, on your forehead, and also on your chin. Concealer is suppose to blend in with your foundation. Next, you want to do your eyebrows. Fill them in and shape it to your liking with a brow pencil or powder. Set your eyebrows with a jel. You want to set your face next. If you want long lasting, crease free makeup, set your face with a translucent powder, or a powder that matches your skin tone. It’s better to use a brush to apply your powder. Add contour to give you that “chiseled” look, applying it to your cheeks. 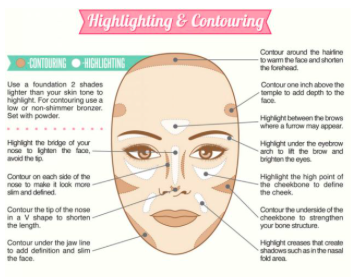 Add highlight to make you shine, by applying a small amount on your cheekbones. Next of course, is to apply lipstick, lip gloss, chapstick, anything you prefer. Starbucks Corporation is an American coffee company and coffeehouse chain. Starbucks was founded in Seattle, Washington, in 1971. As of 2018, the company operates 28,218 locations worldwide. 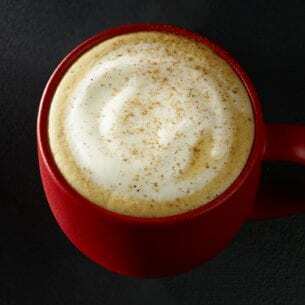 Starbucks is one of the many coffee places that sell seasonal drinks, a favorite being the holiday drinks. 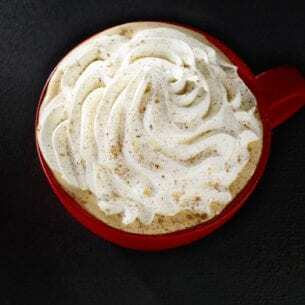 Here is a list of the Holiday Drinks that are coming out. 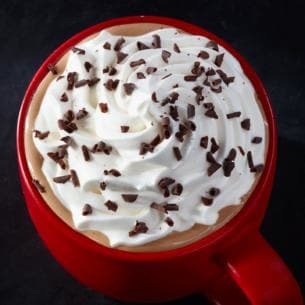 I’ve heard a lot of different reviews on Starbucks Holiday drinks, and some people have positive things to say, while some others don’t really like them at all. One response that stood out to me, by someone who wanted to stay anonymous, was that the flavors that are represented in the ads, don’t really match the name of the drinks. 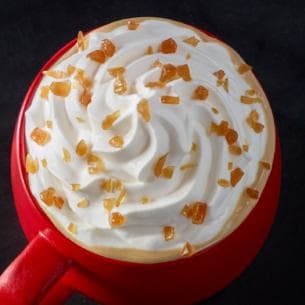 For example, she had said that the Gingerbread Latte had “good flavor” but “did not taste like gingerbread.” She did say though, that she really enjoyed the decorations of the Starbucks cups, and that it somewhat made up for the drink flavors. 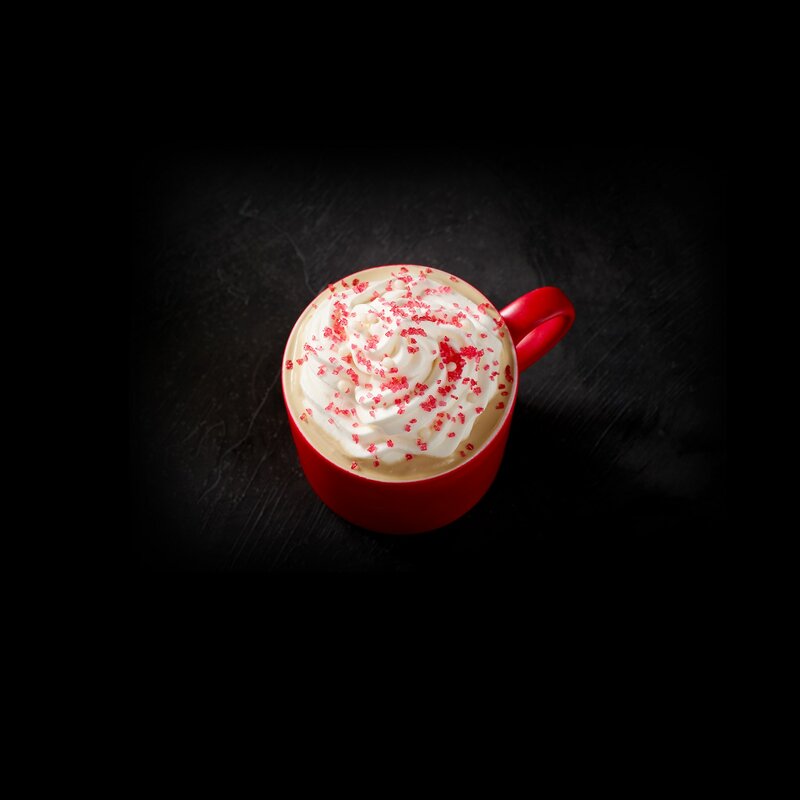 In my opinion, I understand what Starbucks is trying to do: promote the holiday season by selling seasonal drinks to get everyone in the holiday spirit. However, I do have to agree with the anonymous responder that the flavors don’t really match the drink titles very well. 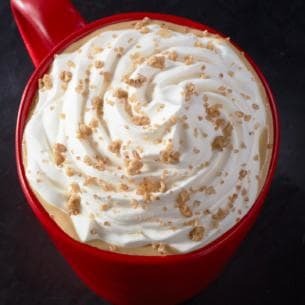 I have also tried the Gingerbread latte and I have to say that I really did enjoy the flavor of it, but again, felt they could’ve added a little bit more gingerbread. This of course caused conflict around the entire school, and also in the neighborhood. 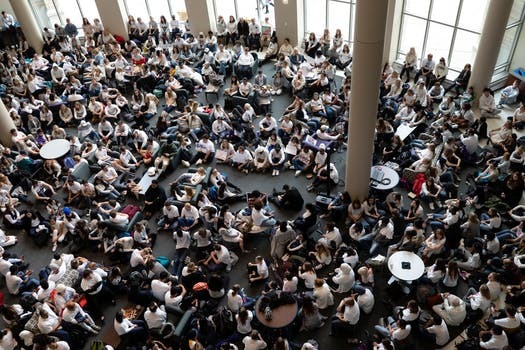 The president of the university created a plan to counter racism on campus as hundreds of students and faculty members staged a sit in. 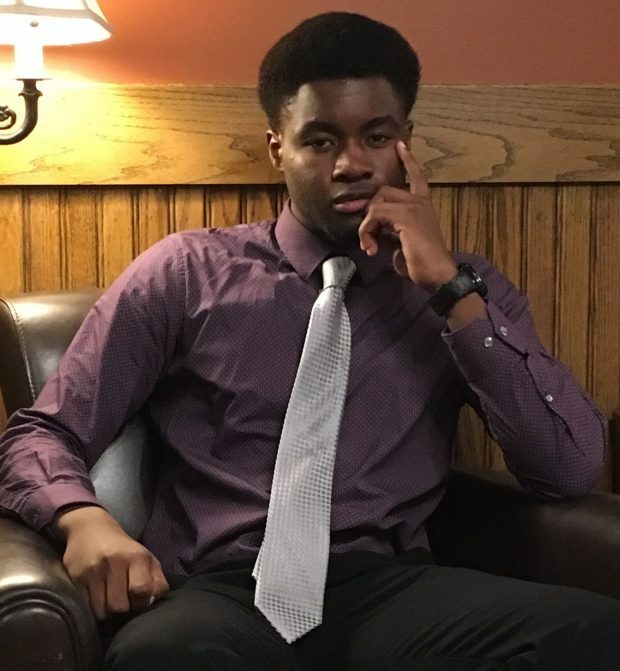 St. Thomas is still investigating the Brady Hall incident and is trying to address a problem that is happening all too often across the United States, in recent years. Procrastination Word Cloud Concept in red caps with great terms such as anxiety, delay, behavior and more. Procrastination is an easy way that all of us get stuck. And yet, we may not even realize we’re doing it. When we unknowingly act “stuck,” we create reasons in our heads that supply us with enough logic that we can delay the task at hand, but we should not do that. Procrastination might seem like the best thing to do at that very moment, but all that work catches up to you so fast. 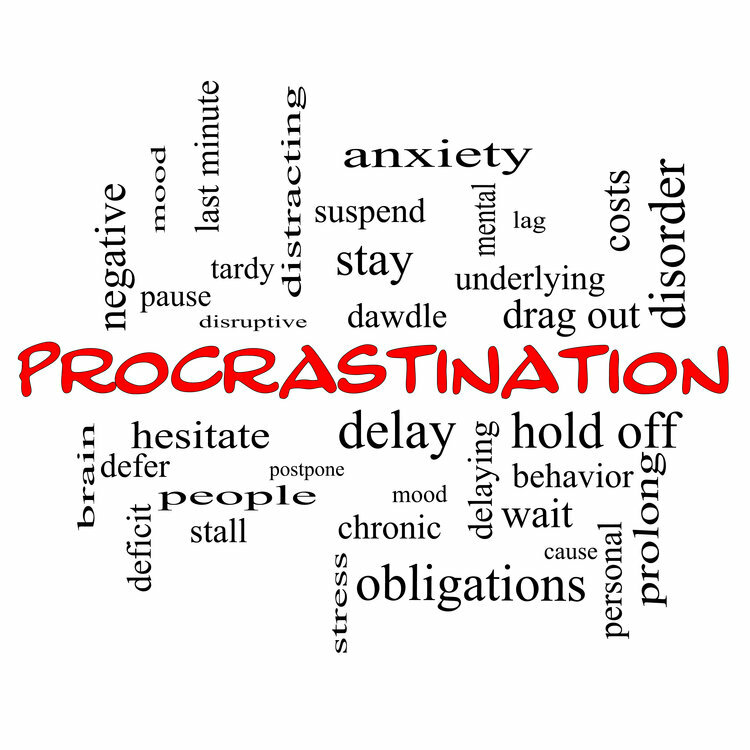 Here are a few tips on how to avoid the act of procrastinating. Make your own dates. Usually your teacher gives you something to do and then assigns a date for when it’s due, but a smart way to not procrastinate is to set up your own dates. Say your assignment is due on Friday, make a note in your head so it’s due on Wednesday. By doing this, you get things done before everyone else, and you don’t even need to worry about anything procrastination related. Eliminate distractions. This is probably the hardest one yet but it really helps. Whenever you sit down to do any type of work, check these things first. Are you hungry? Make sure you eat before you sit down to do work because you don’t want to be getting up to eat. Is your phone vibrating? Turn your phone off and leave it in another room so you’re not tempted to check it. Bargain with yourself/treat yourself. If you tell yourself to do your work now, you can hang out with your friends, or go to the movies later. And also, don’t be afraid to treat yourself after hours of work. Be proud that you were able to finish a few hours of work in only a couple hours without checking your phone once. By: Durartu and Fiona M.
Drama can be everywhere, and it can really take a big toll on your everyday life. At school for example, If you are stuck in the middle of drama, it is really hard to bounce back on track. Here are a few ways you can stay away from drama at school. Picking the right group of friends would definitely help you a lot when it comes to “hanging out with the right crowd.” It’s important to have a bunch of people you can trust and come back to when things go rough, for study sessions, and more. But it also helps the fact that drama will be out of your life. When picking the right friends that you love and trust, it’s so much easier to have a good school year with no drama. Sometimes it’s best to walk away from the situation rather than staying in it and letting it get bad. A lot of times, people don’t realize that these situations can be very toxic and really affect you in a bad way at the end. Most times, it can get to the point where rumors start to appear and that can never be a good thing. If you know that arguing back and forth isn’t going to make things better then just save yourself the stress and just let it go. Drama can be handled at a certain standard but at times it can get bad. 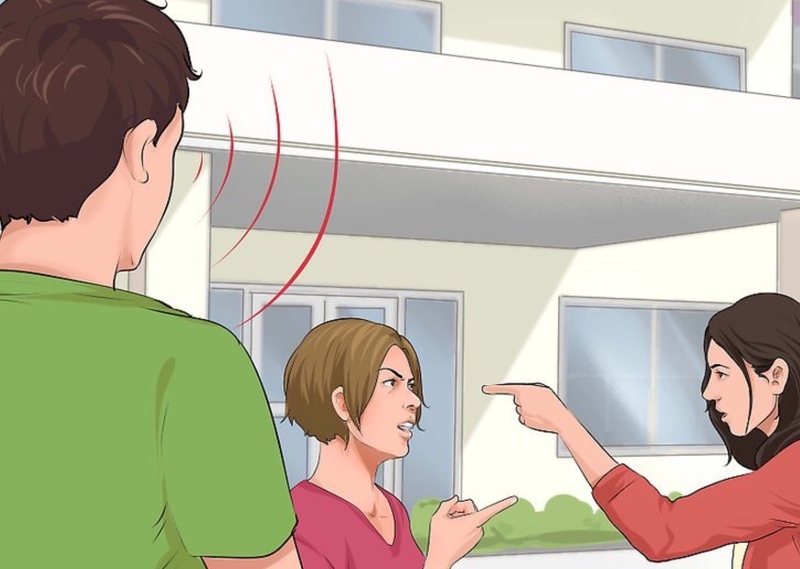 I personally have seen situations where an individual was verbally attacked and it was pretty bad. If that is the case, then talking to an adult may help. Telling on people, I know, doesn’t seem cool, but at the end it will be all worth it because it will resolve the situation. 5. Don’t let it Affect You. In situations like these, it can really take a toll on a person and can make you feel different about yourself. Try and remember that you don’t need to let it get that far. Always remember who you are and what you’re about. Don’t let others take that away from you because you are stronger than that. High school is a huge barrier that both blocks and represents our future. To be able to grasp that future in your hands, you need to be able get that diploma. But who said High School was ever easy? Here are a few tips and tricks that will definitely help you get over this big boulder. Making sure you have everything you need for the new school year is very important. Make sure you are stacked on the pencils; they will go missing once and awhile. Get at least five notebooks and folders because not all of your classes say that you need a notebook. 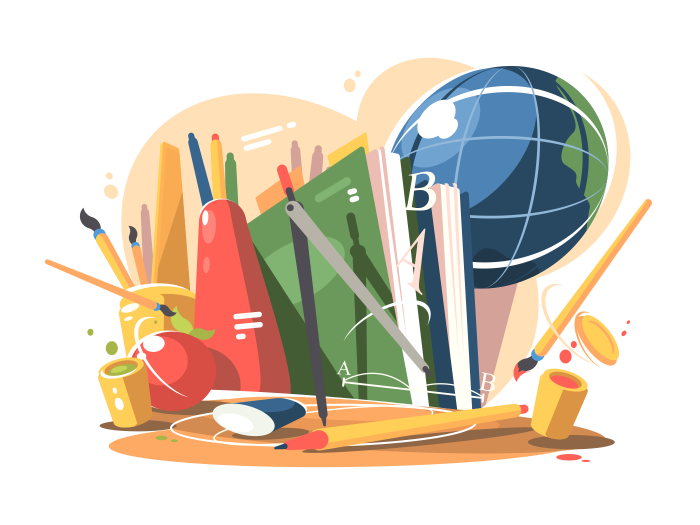 Make sure you are getting materials that your classes might not have in stock for you, for example, rulers, calculator, pens, etc. Sleep, sleep, sleep! Making sure you have your nightly routine prepared for you everyday will surely help you when it comes to sleeping in on time, and will definitely help you at school. 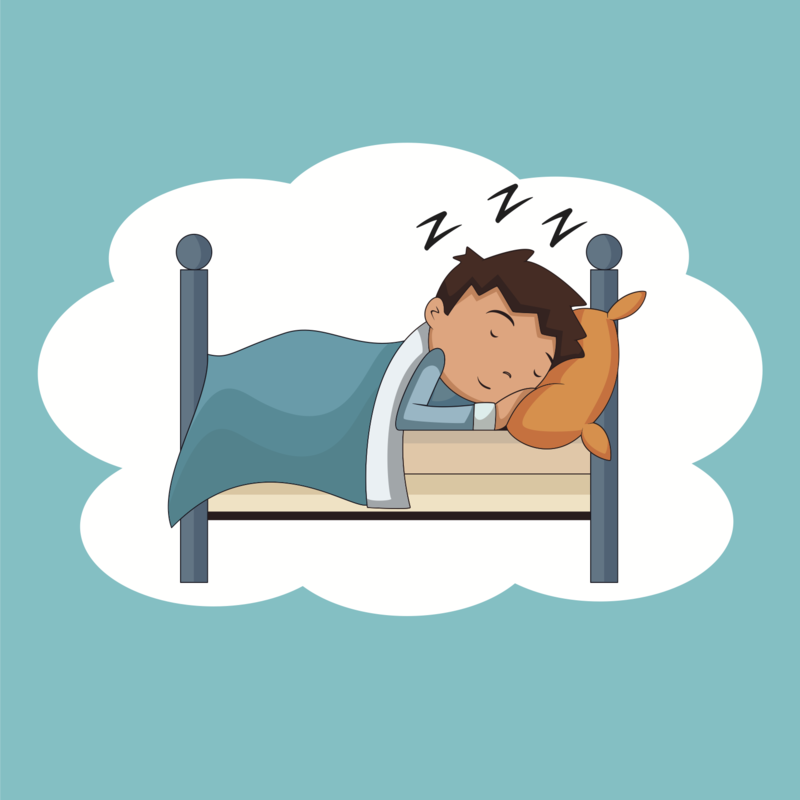 According to the website Sleep Deprivation and Memory Loss, your brain is able to process information you learned that school day, when you sleep early. Also, when students wake up early, they have more time to get things done, like eating breakfast. You will feel so much more energized and happy if you sleep early, and you’re grades will thank you. Coming to class on time is very beneficial. If you come to school in the middle of the class period, you have basically missed out on really important information your teacher has given you, and you will start getting behind in your work. I’m pretty sure you hate repeating yourself when you’re explaining something important to someone right? Well, the teachers feel the same way. But if you come to class on time, you wouldn’t have to ask questions that were already covered. Don’t snooze off in the middle of class, don’t text your friend, and definitely don’t annoy the students around you. By doing these things, you distract not only you, but your teacher and your peers. You came to school to get your education so sit up, grab your notebook, and listen. Or else you will stay behind and struggle to bring yourself back up again. Planners are very helpful when it comes to getting your homework done. 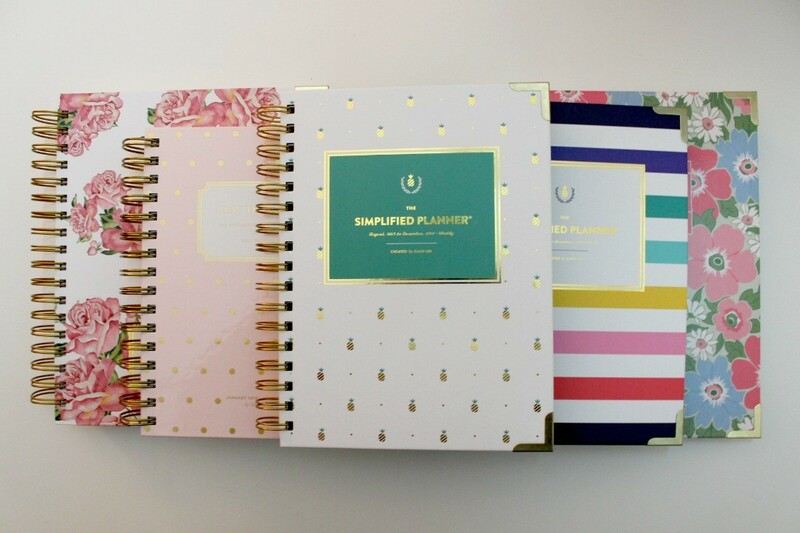 Keep a small planner in your backpack where you can jot some notes down, or write down your homework. This is a great solution if you have trouble remembering if you have homework or not. Procrastination is a student’s worst nightmare. To help with this, make your own deadlines. If a teacher gives you a paper to write and it’s due in two weeks, make it due in one week, so you have the whole week to relax and get other things done for other classes.